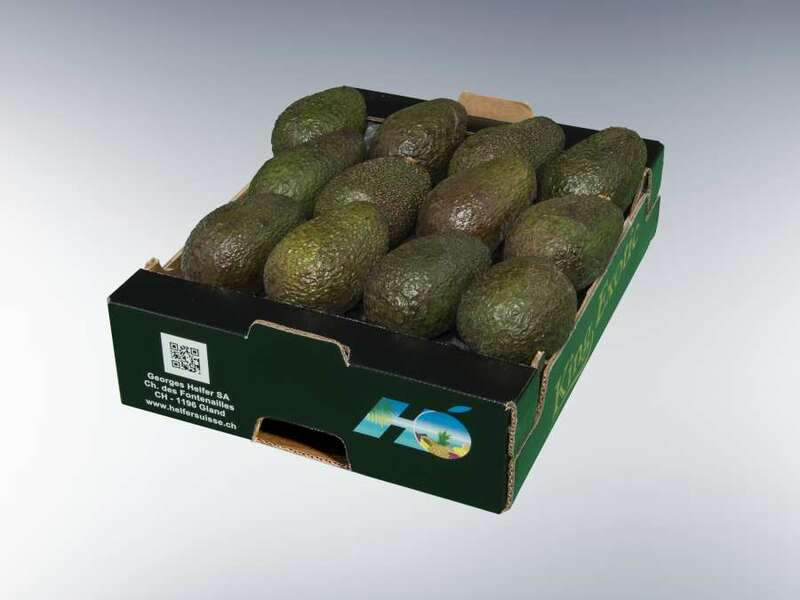 The avocado is a high-energy fruit with a high fat content. It is also rich in lipids, and a natural antioxidant. The papaya contains a number of nutrients and is good for the digestion. It is also a source of papain, catechin and carotenoid. 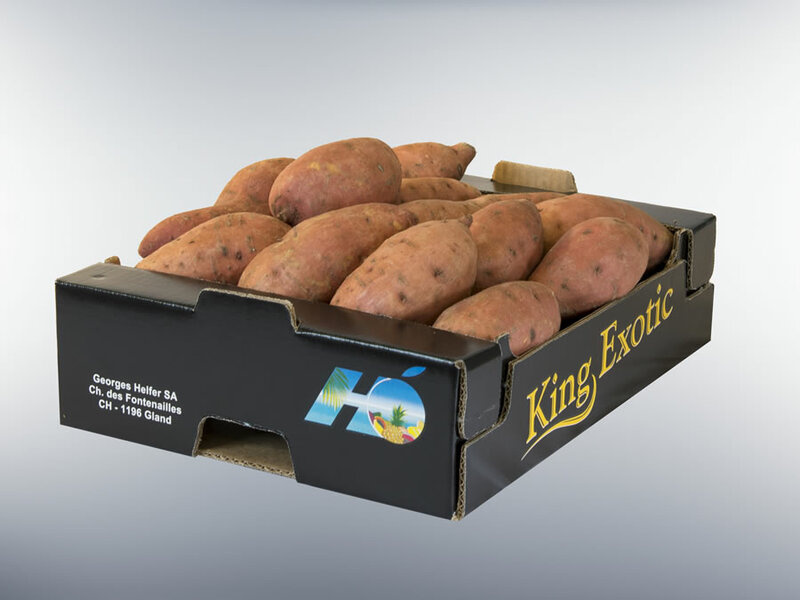 Mouth-watering, refreshing and rich in minerals, the pineapple is an excellent source of vitamins C, A and E.
The sweet potato is particularly rich in vitamins A and B6, copper and manganese. 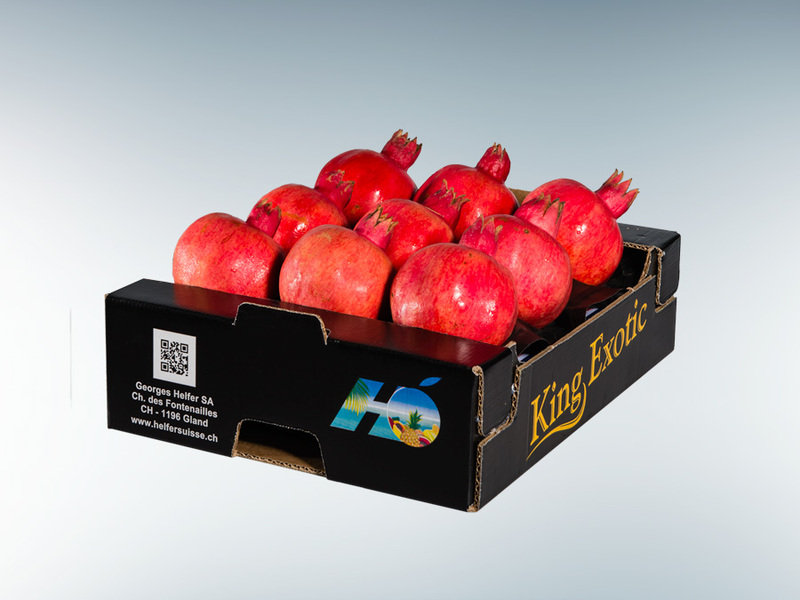 The pomegranate is rich in antioxidants and has anti-inflammatory properties. 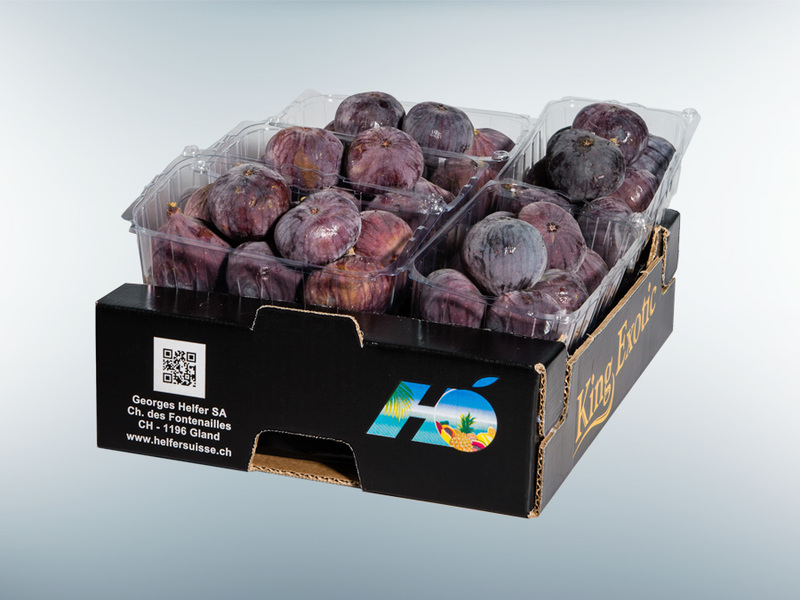 Black, green or purple, figs contain a surprising variety of vitamins, minerals and antioxidants. 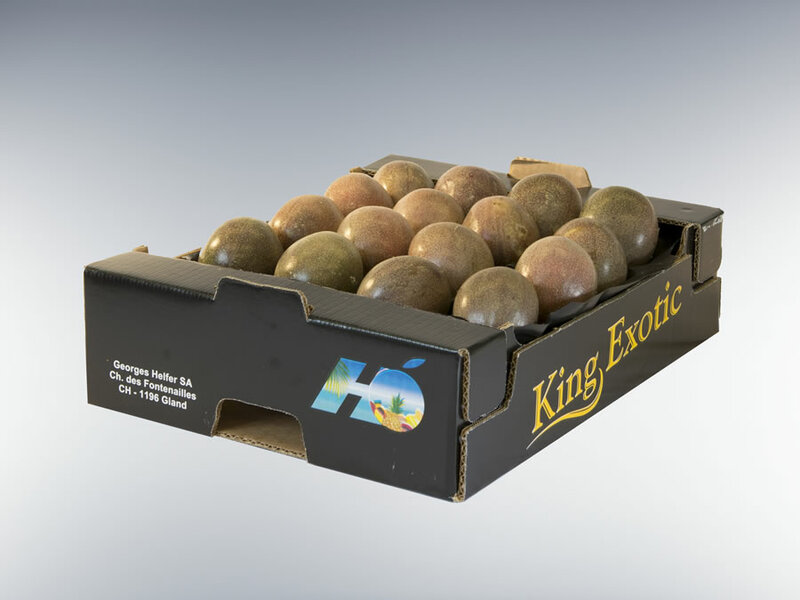 The fragrant flesh of the passion fruit is packed with small black seeds. It is a high-fiber food source also rich in vitamin C and minerals. 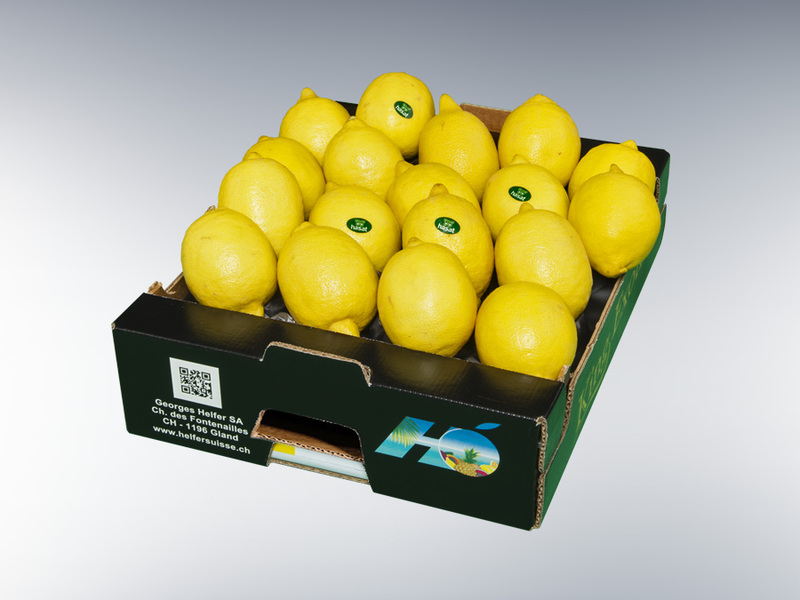 This citrus fruit has a slightly acid taste that stimulates the taste buds. 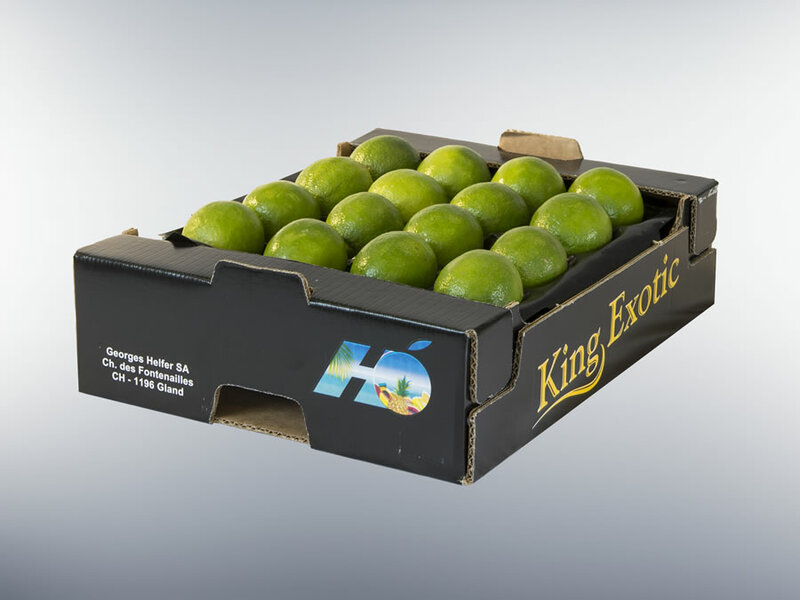 It has excellent digestive properties and is rich in vitamin C. The lime is also an antioxidant. 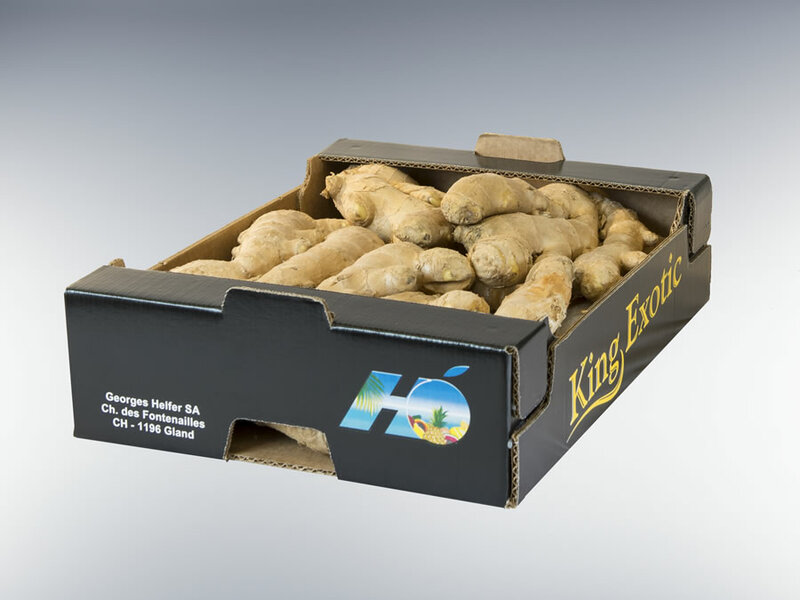 Root ginger has many digestive, energetic and anti-inflammatory properties. 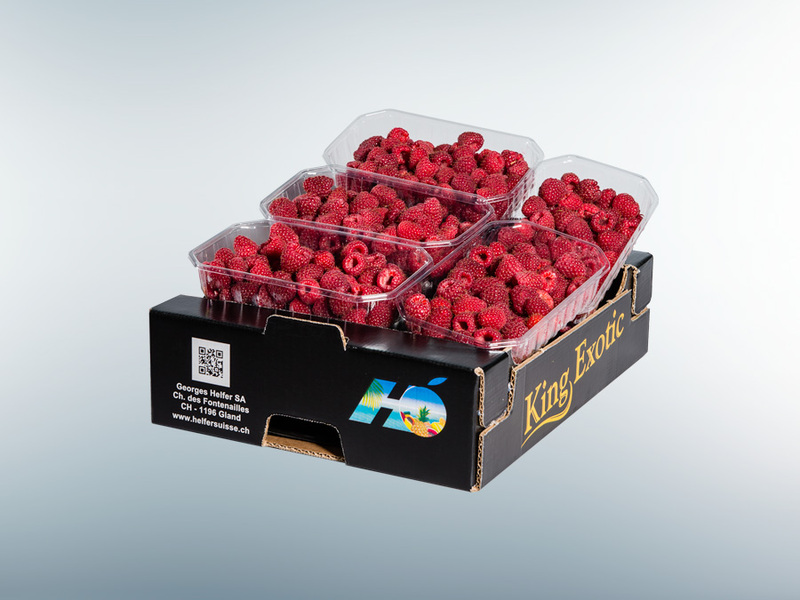 The berries are a fruit rich in vitamins, in trace elements and in mineral salts. 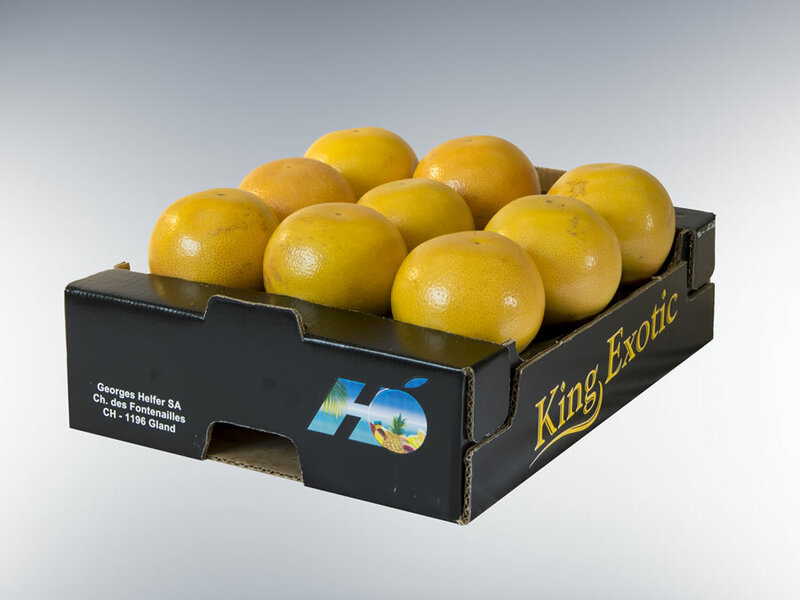 They are one of the fruits where the nutritional elements are present in bigger quantity. 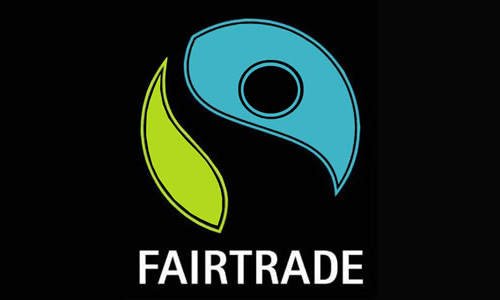 Fairtrade is a model of alternative and equitable trade. Its goal is to support small-scale farmers and employees in developing countries so that they can build a stable future. 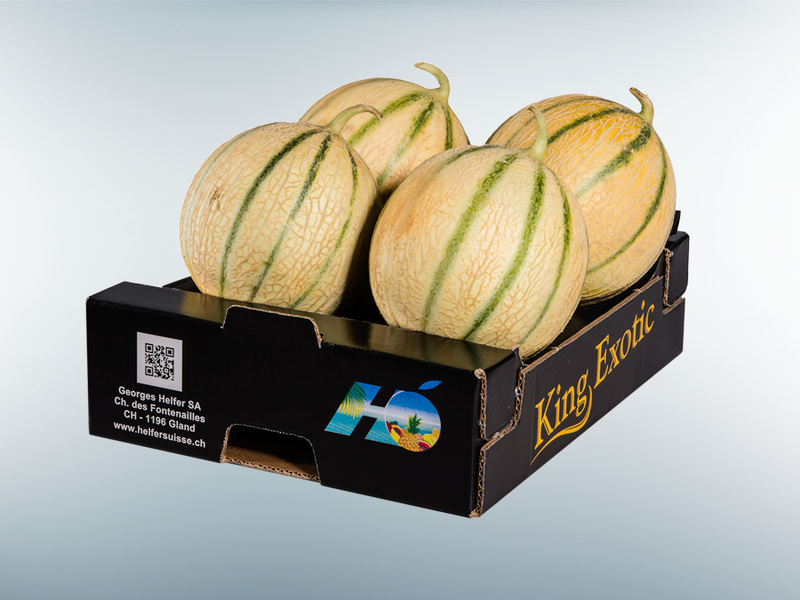 The cantaloupe and honeydew melon are refreshing fruits. 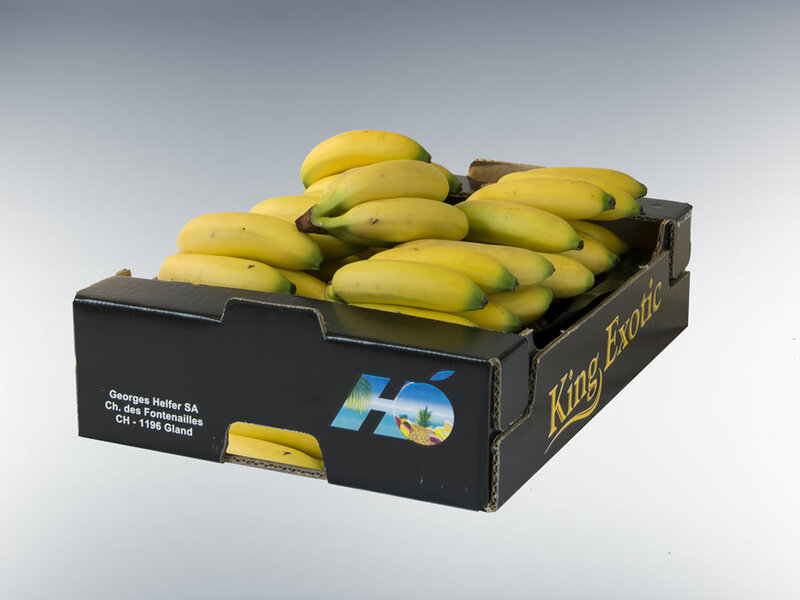 They have a high vitamin A and C content and are rich in antioxidants. Its slightly acidic taste stimulates the taste buds. 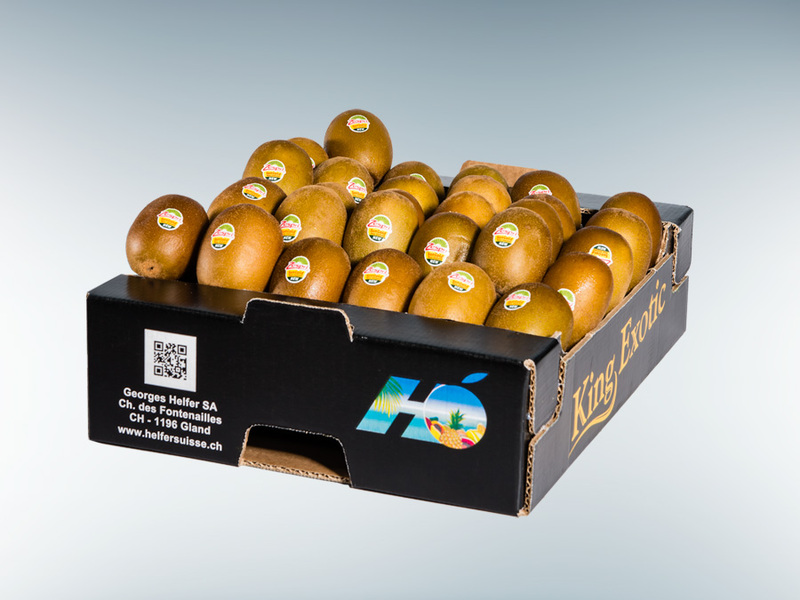 It has digestive properties and is also an essential source of vitamin C.
The kiwi fruit has a green or yellow pulp, a sweet and slightly acid taste and a brown, downy skin. It is a source of vitamins C, A and E, calcium, iron and folic acid. 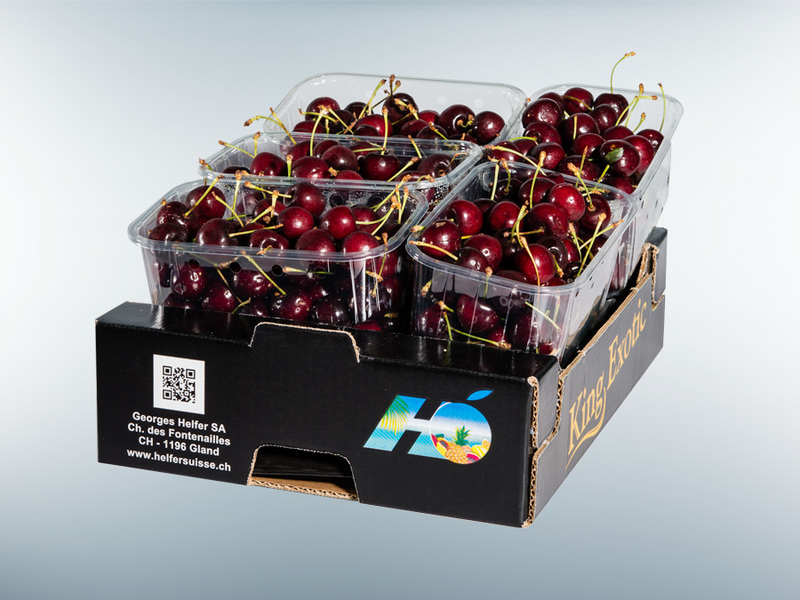 Its fruit, cherries, are an important source of carbohydrate, provitamin A and vitamin C. They also have antioxidant properties. 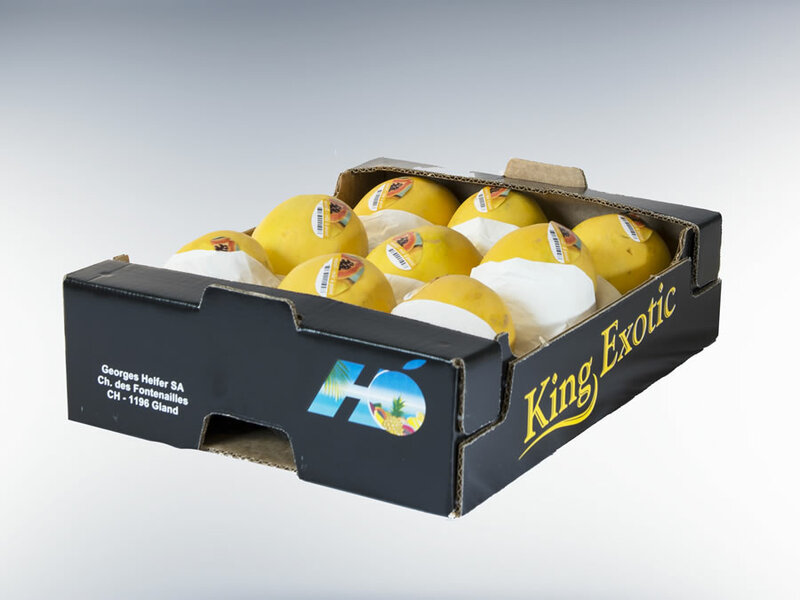 Georges Helfer SA (Switzerland) specializes in the import of exotic fruit and has strong links with countries of production. 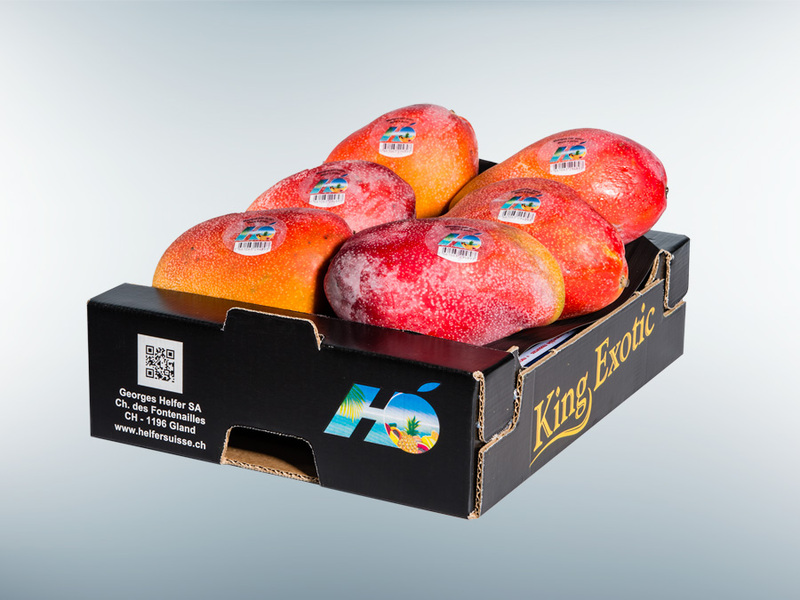 The company has a comprehensive and carefully controlled traceability system so produce is tracked until it reaches the end consumer. 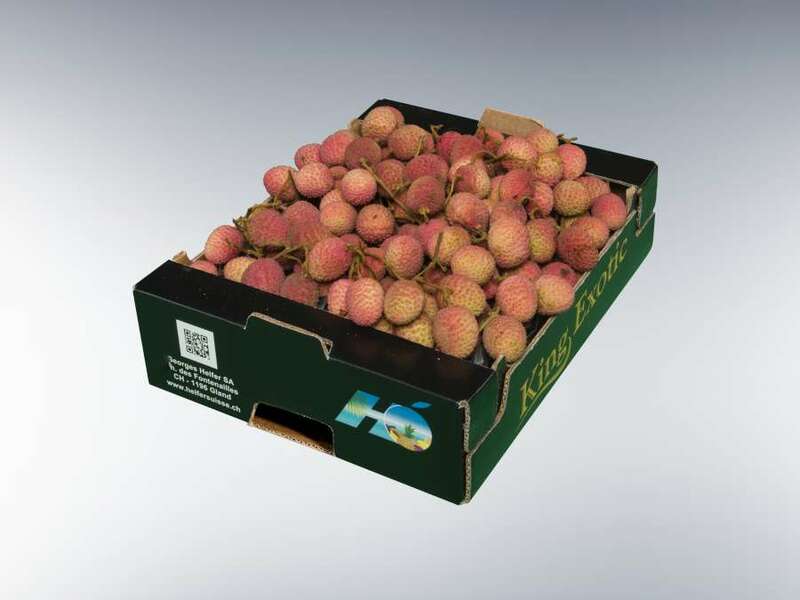 Rich in minerals and micro nutriments, the lychee is packed with vitamins C, B and A. 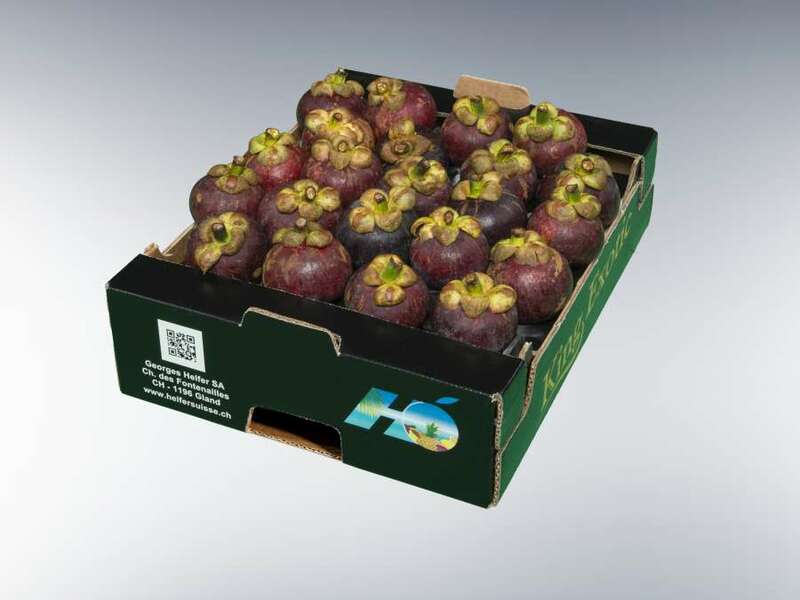 The mangosteen is one of the most antioxidant–rich fruits there is. 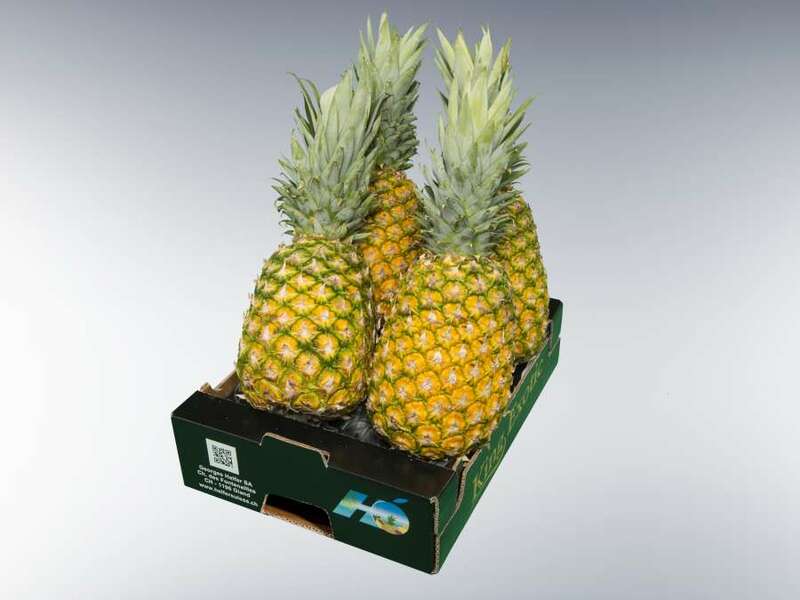 It also has a high folic acid content and is packed with vitamins C, B1, B2 and B3. 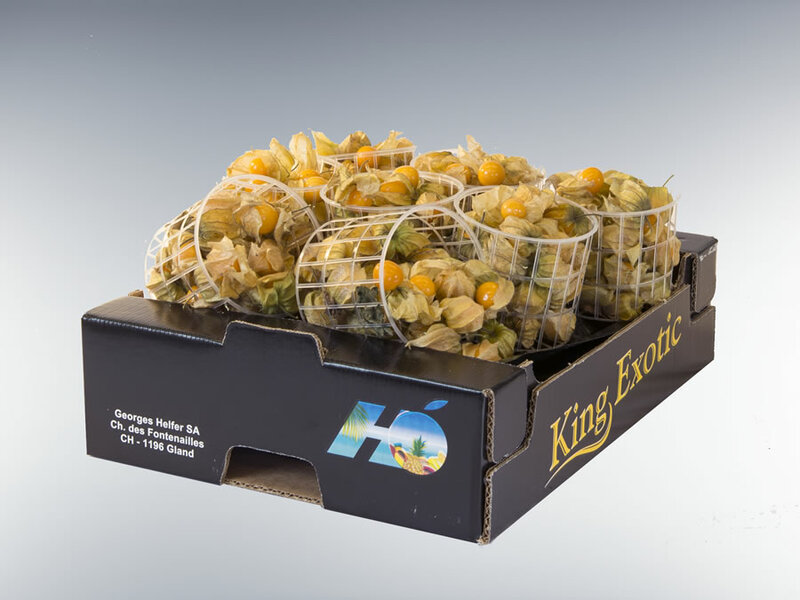 Rich in potassium, in magnesium and in beta carotene, the physalis has an important vitamin composition due to the presence of diverse vitamins such as B1 and B2. 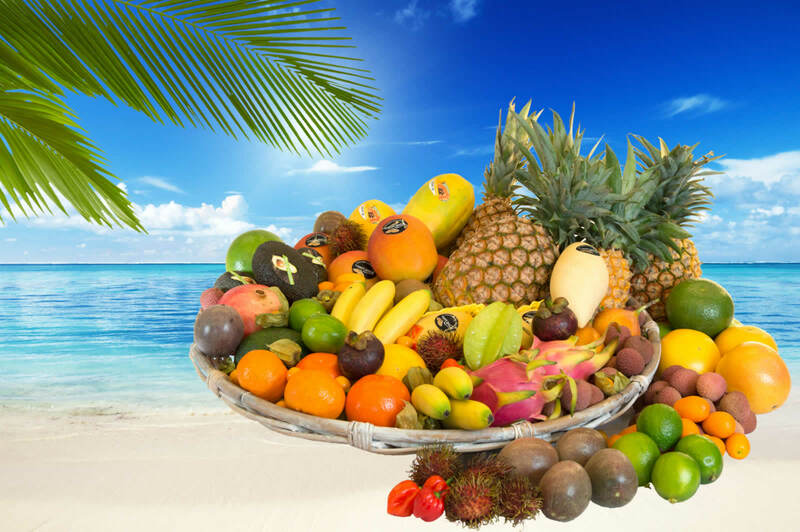 It is a fruit also rich in fiber. 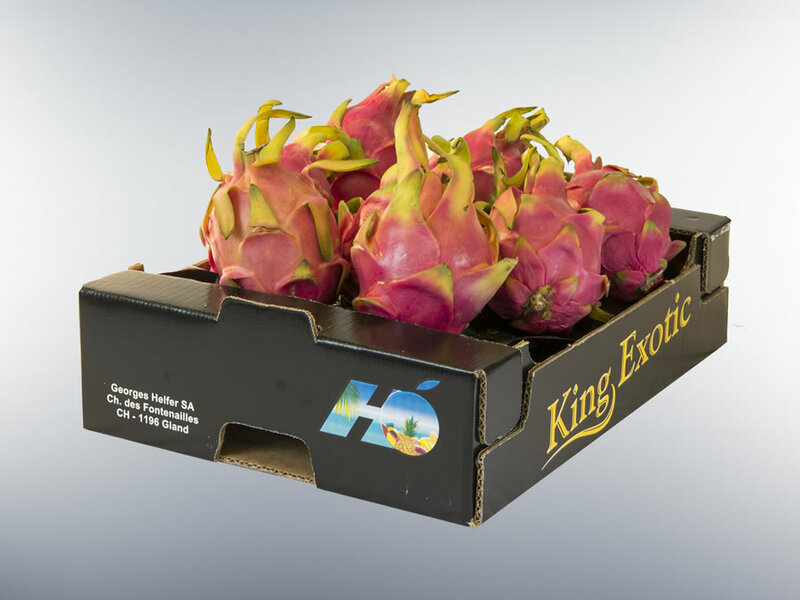 The pitaya or pitahaya is a high-fiber fruit, rich in minerals such as iron, phosphorous and calcium. It also has a high vitamin content. 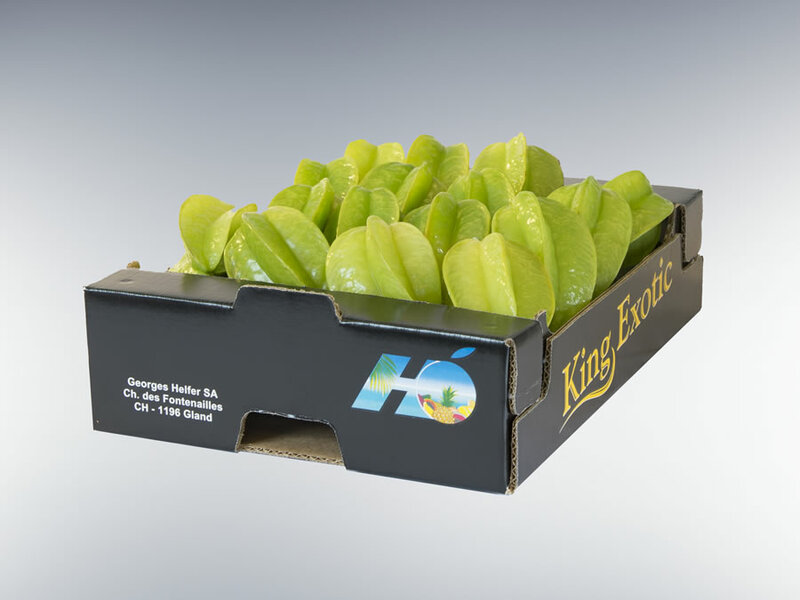 With a refreshing taste, the star fruit is an excellent source of vitamins A and C and is also rich in potassium. Consisting of 88 % water, the grapefruit has a vast range of vitamins (A, B5, B3, C, E and K), minerals (potassium, calcium), fiber and pectin. 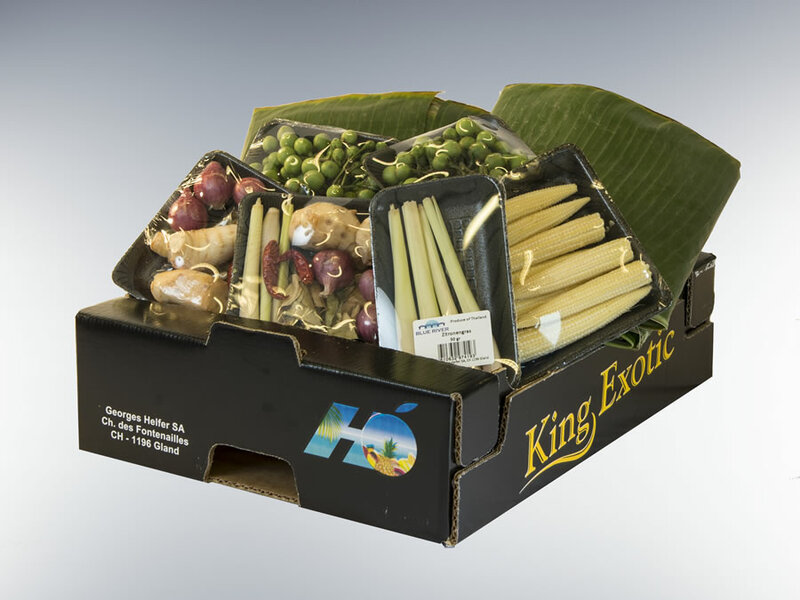 It has many nutritional qualities.